On Sunday, January 11, 2015 (Baptism of the Lord Sunday; Mark 1:9-10) Christian churches in some traditions observed a Reaffirmation of The Baptismal Covenant in which congregants came forward and had water placed on their hands with the accompanying words from the minister: Remember your baptism and be thankful. To be clear, in the United Methodist tradition, we do not re-baptize people. However, through the above mentioned Baptismal Covenant, we have a way to remember our baptisms. Also, on Sunday, January 11, there was an abundance of water in SW Louisiana. The rain was a combination, at times, of moderate rain, mist and sprinkles (we Methodists are fond of sprinkles!). As I exited my vehicle to join my wife in worship, I became keenly aware of the sprinkles of water coming down. Having little hair on my head, the droplets were particularly chilling on my noggin! And this thought occurred to me, how ironic that on Baptism of the Lord Sunday, God was sprinkling God’s creation and creatures with the precious gift of water. 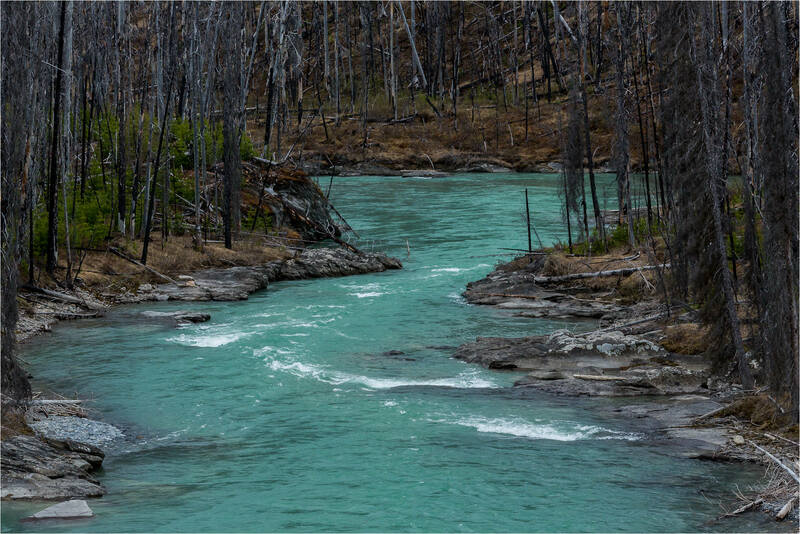 Most people have some fond memories of water or settings where water was present: a cascading waterfall, water running through a creek bed, stomping in water puddles, the beautiful Blackfoot River featured in the movie, “A River Runs Through It,” and who can forget 2014 for its ALS Ice-Bucket challenges? Take for example the time my mother (single-parent named “Addys”) first introduced me to the lake water of Caney Lake (Webster Parish). I was in grade school. The journey began (and would be repeated many times) by taking what is known as the Airport Road outside of Minden, LA. My mother drove that curvy road, which ran past Camp Caney (a United Methodist Camp) on a sweltering-heat kind of Sunday. Making her way through a curve or two past the camp, she pulled her car over, parked and the two of us began our trek down a steep incline until we reached the bottom. It was there mother pointed out the fresh running water trickling in the small creek-bed. She told me stories about the times she hauled water from creek- beds to the house where she lived as a child. She told me of drinking cold water from a creek. And, to my amazement, she invited me to cup my small hands and scoop and drink the cool water from the creek. I did. I would do many other times. From the creek bed of water, we would venture through a few openings that would lead us to the body of water known as Caney Lake. There a dock was waiting for me jump into the refreshing water of the lake. I would swim all afternoon. Then we headed home in an old-blue colored station wagon that burned oil and smoked like a pulp-wood truck. At home, momma knew just what a child needed: some hot, home-made apple turnovers accompanied by a large glass of milk. A few years later after I became acquainted with some church youth, I was invited to attend church camp. On my first trip to the church camp, the car turned down Airport Road, and instead of traveling on through a couple of curves past the camp, the car drove into Camp Caney. Interesting, I thought. As many times as I passed the sign that said, “Camp Caney,” we never drove into the camp. Arriving at my first youth camp there in those piney woods, I registered like all the other kids, and we were told if we wanted we could walk down to the lake (Caney Lake). I wasn’t particularly surprised by the fact that the trek down the hill would take us to the lake. What I was surprised by was when I got down to the lake, there was a pier there, the same pier I had jumped from as a child. Suddenly it all converged for me!! The journey to the lake by way of the cold-water creek and the journey from the camp to the waters of the lake took me to the place I had been many times but just then recognized where I was. I was astonished, and even to this day, I recall that feeling of how surprised I was that I came by the lake and pier to the same spot. WATER. You never know where it is going to lead you. You always touch my soul.